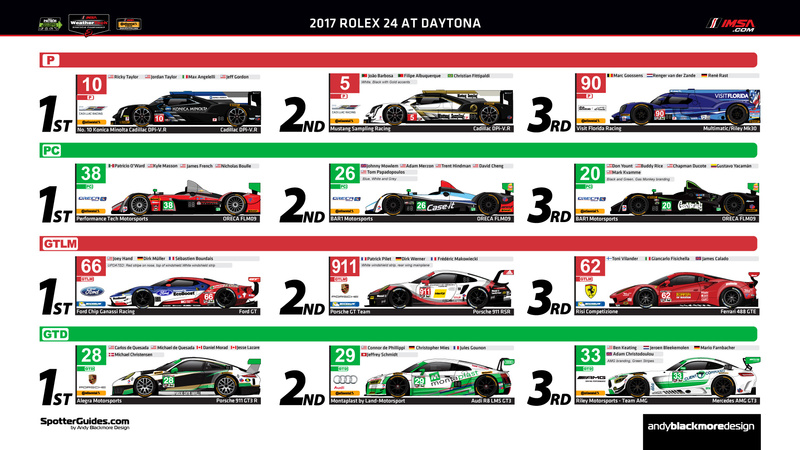 Dunlop Le Mans Spotter Guide updated following Scrutineering…. 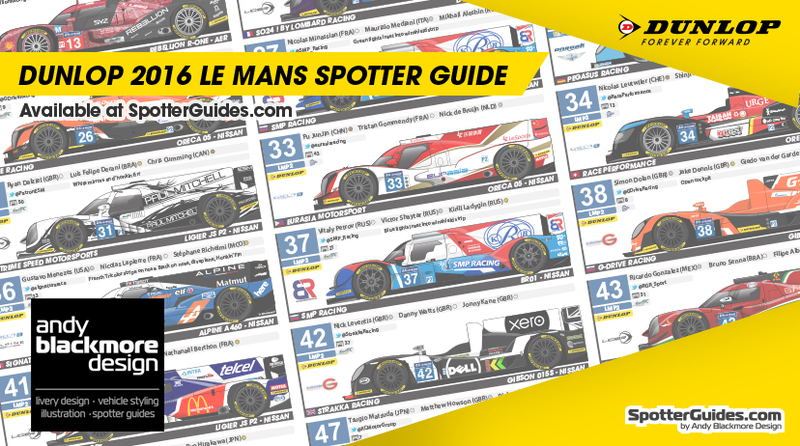 As the title says, the 2016 Dunlop Le Mans Spotter Guide has been updated following two days of Scrutineering in the town of Le Mans. Thanks to some helpful teams and photographers, along with less changes than previous years, I’ve been able to release V2 earlier than ever. Full details including change list on the dedicated Spotter Guide page here. 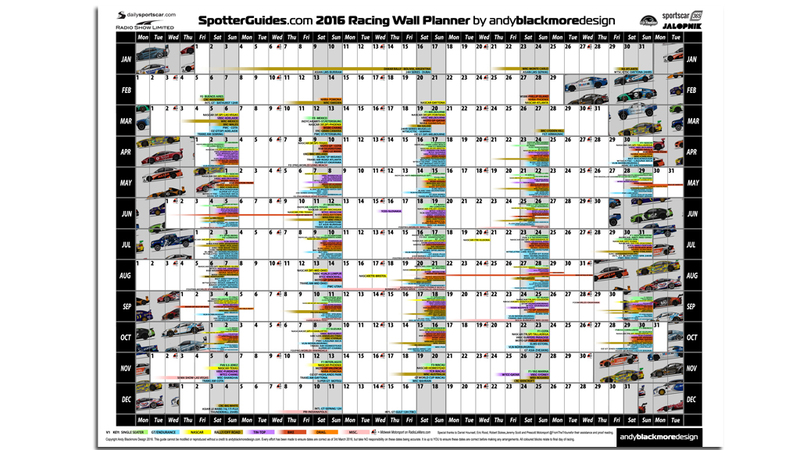 2016 Racing Wall Planner now live! 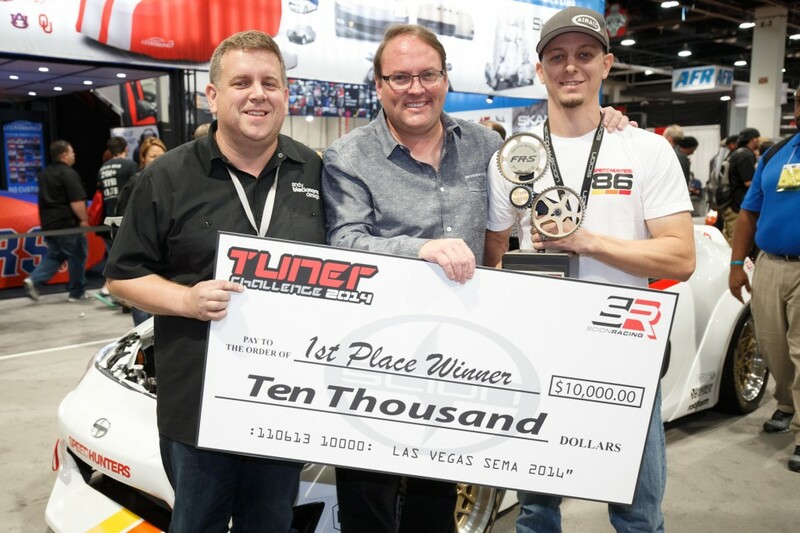 The 2016 edition of the Spotter Guides Racing Wall Planner is now live on its own dedicated page. 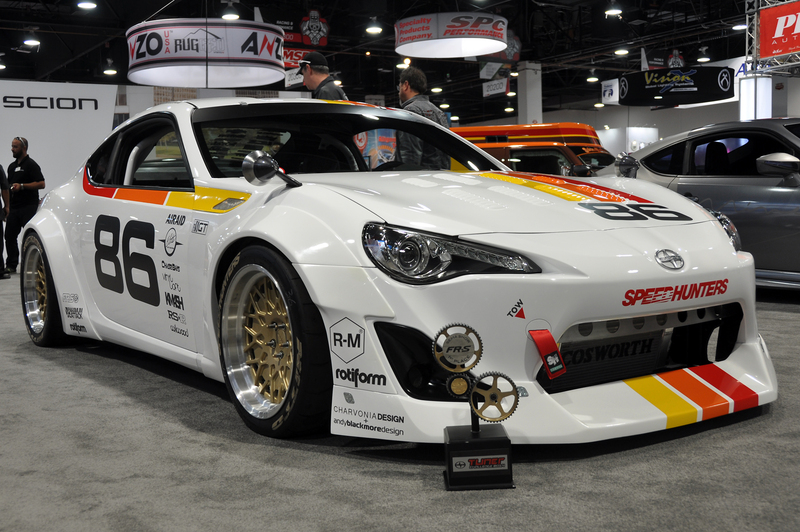 Professionally printed posters are also available.